Stacy is coming! Stacy is coming! And she is bringing Lori with her! 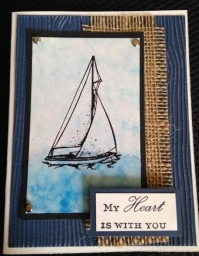 Come meet Stacy Rich from Stacy’s Stamps! 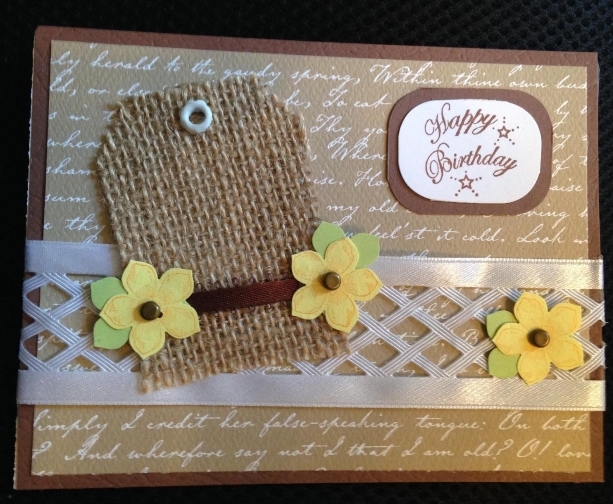 Join us for a class filled with beautiful projects. 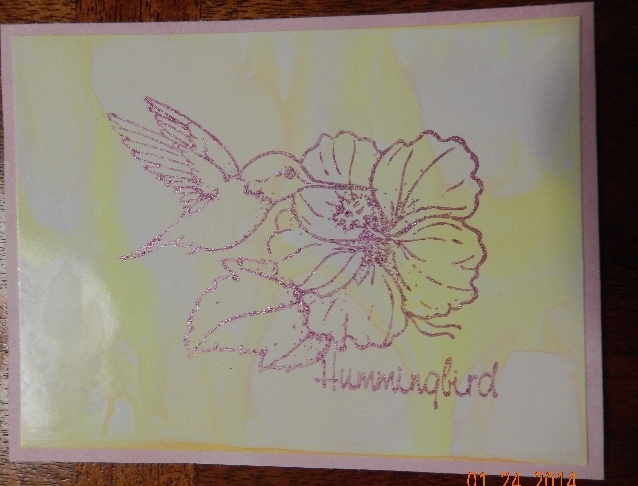 We will start off with StacyStamps new paper and wrap a rectangular box. 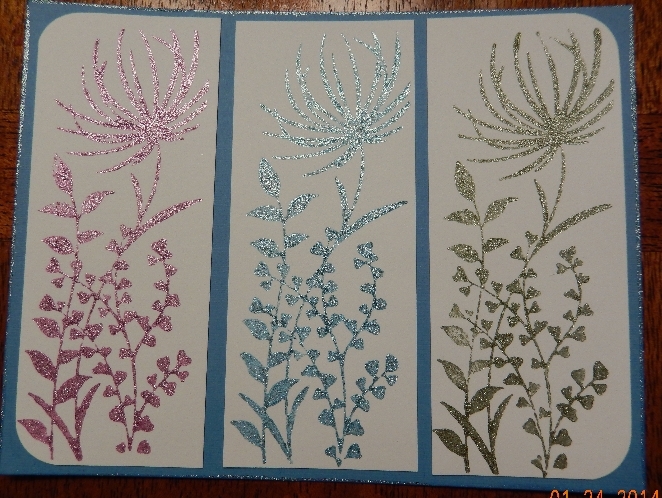 We will do 4 note cards with envelopes to go inside. And that is just part one! 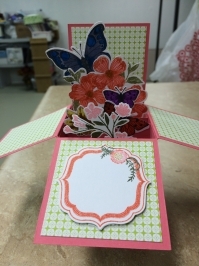 Lori will have a variety of flowers and leaves and swirls die cut so you can make your own rose embellishments for the box. Oh yes, we will have you add ribbon and pearls too. 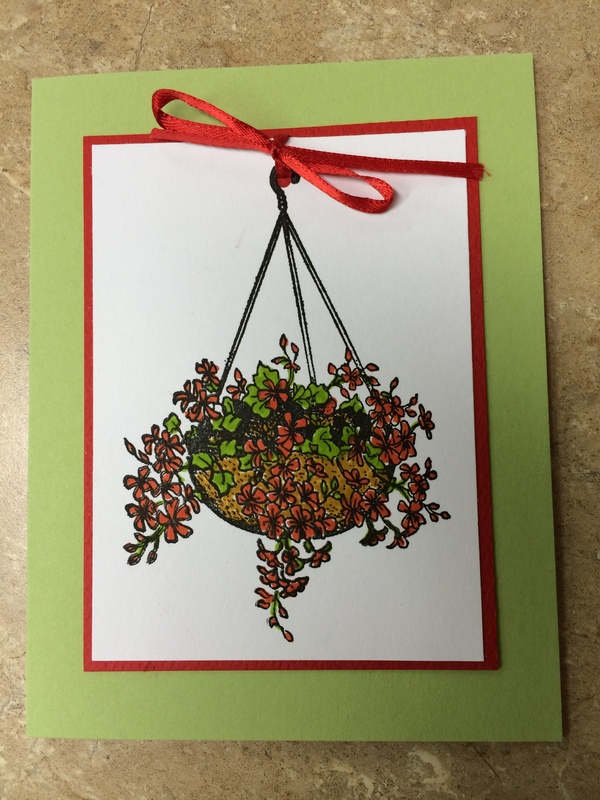 After your box is done and your note cards are inside, we have another special card for you to do! 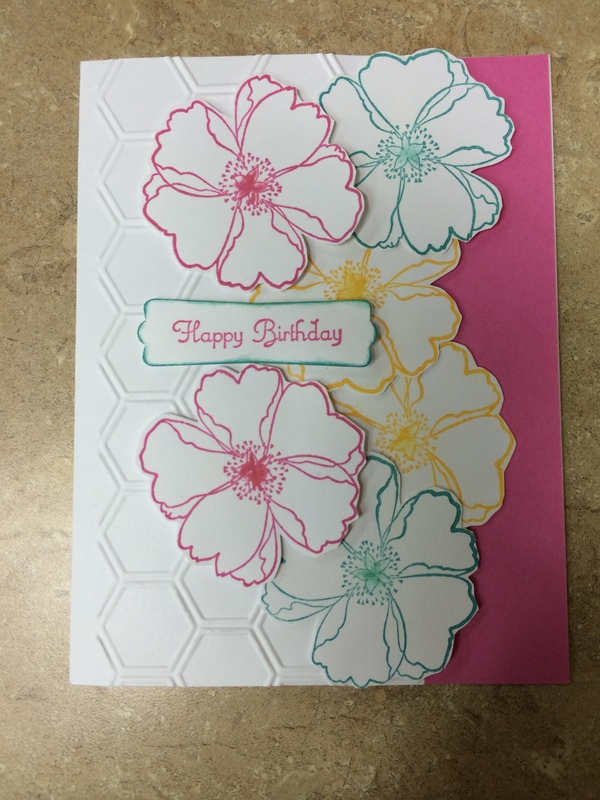 This card has die cut flowers, doilies, tags, ribbon, and more. This bonus card will complete part two of the class. 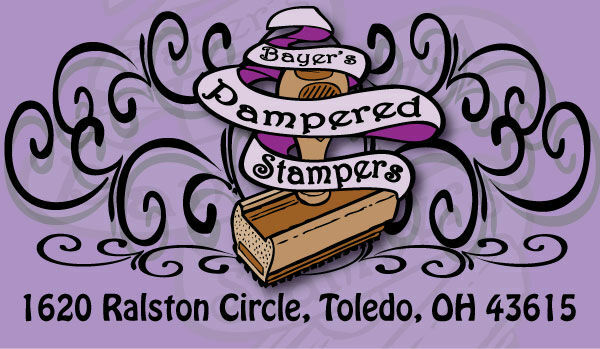 • Seller must pick up their unsold product and payment from Bayer’s Pampered Stampers by May 20th If you are unable to come at this time, please call in advance and we will try to make other arrangements. New Magnetic folders for metal dies are now in stock! A great way to store and organize all those little dies! New SEI paper! 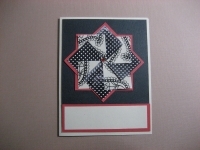 Pergamano multi-pattern templates are back in stock, also. Ok,Now it is March!!! Can the Snow Please, Please stop?!? 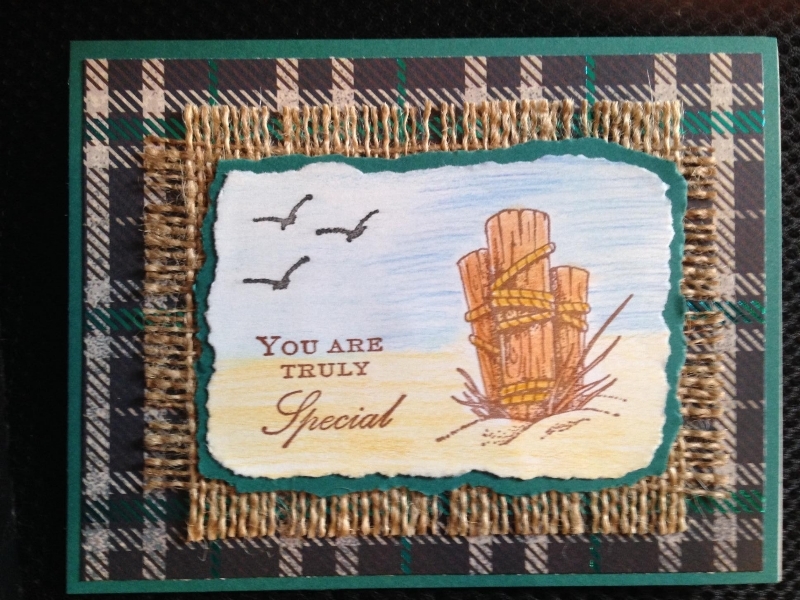 Join us this Tuesday, March 4th at 6:30pm for a free Demo by Bev Mason. She will demonstrate the use of 3D stamp paint by Viva Decor and also an alcohol/hairspray technique. This is the demo that we had to cancel twice because of snow, so let’s hope we actually get to see her demo this time. 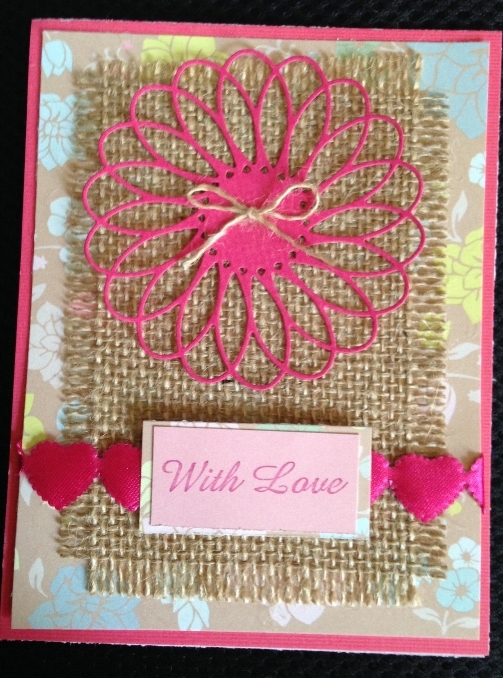 Beverly Mason will teach a card class featuring burlap! They are stunning cards! The class will be Saturday March 15th at 12 noon. The fee is $15. Please preregister as soon as possible. 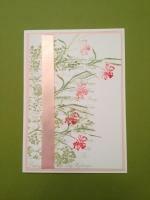 Sandy Booth will teach a Spring card class on Thursday, April 3rd at 6:30pm. If you saw the “Pop-up Box Card” that Sandy demonstrated on a recent Tuesday night, and wanted to make one, here’s your chance. 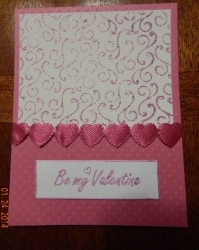 Sandy will show you how to make that card and two additional spring cards. The fee is $15 please preregister.